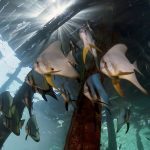 I’m an experienced freelance underwater cameraman based on the Cooloola Coast, north of Brisbane, Queensland, Australia. My location gives me easy access to the rest of Australia, the South Pacific islands, New Zealand and South-East Asia. 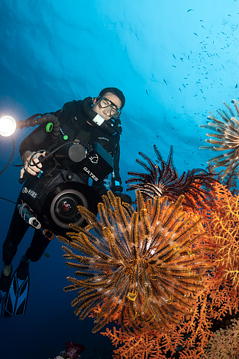 I have many years of experience in underwater videographer work — especially filming people, scenery and marine wildlife. I take care not to damage the underwater marine environment while shooting. 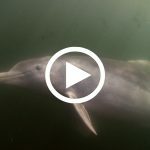 My footage has been used by the BBC, Discovery Channel, National Geographic, and Greenpeace, among many others. We commissioned Josh Jensen to film our fieldwork on a large scientific project. We did this to capture footage for our own use as a record of our work. In addition, we commissioned Josh to edit the footage into a small documentary style film that we provided to our funding agency as a way for them to appreciate the work we were doing with their assistance. The funders were delighted with the product and are now using it as a tool to seek further funding partners for the work. Working with Josh was enjoyable and productive. He worked enthusiastically and very professionally. The resultant footage was of high quality and the edited short documentary film he made was very good, particularly considering the very tight timeframe in which he had to work. I highly recommend Josh and Undersea Productions to anyone else involved in a science project with visual impact for whom a high quality visual record is important. We were in the middle of shooting a film on the breeding and habitat requirements of the endangered Mary River Cod, and there was only so much of the story we could tell with our terra firma based equipment. Freelance underwater cameramen seem to be rarer than Cod, and especially so are those with a string of underwater awards to their name. We hired Josh to capture footage of Cod in both their captive and their natural environments. The footage quality is exceptional, and the in-the-wild vision is the first of its kind ever! In terms of putting our viewers into the Cod's world, Josh's contribution to our project is priceless... love your work and your enthusiasm to get the shot even when the water is 13°C... Brrrrrr. 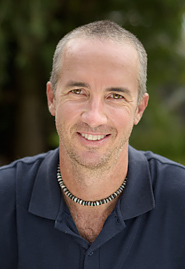 If you need professional underwater camera operator / DOP filming services for your documentary or television program, or for your research expedition, please contact me with your requirements. I can film for your specific needs, or I can supply footage from my marine stock footage library of more than 32,000 underwater clips.